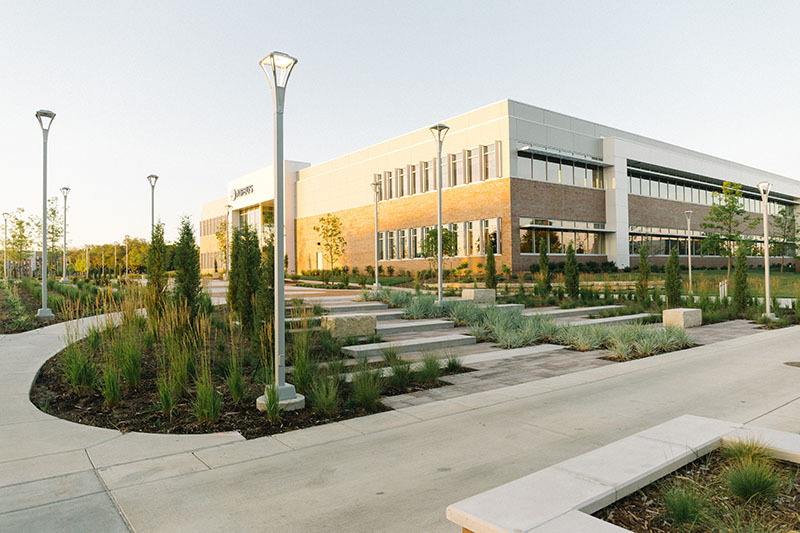 Wichita State University’s ambitious Innovation Campus transformed a 125-acre golf course into an interconnected community of buildings, commercial operations and mixed-use areas on the university grounds. Creative design solutions were essential to connect all of the elements of the Campus. 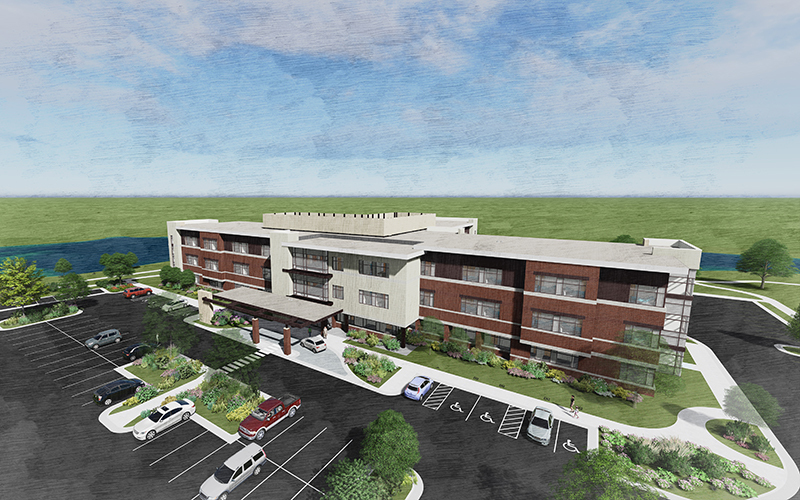 We are privileged to partner with the developers and Boulder Associates Architects on this latest project: a 70,000-square-foot, three-story rehabilitation facility. Although this complex project called for a full range of engineering disciplines, the most difficult challenge was beating the clock. We joined the project in April, charged with helping make it operational by the end of that year. 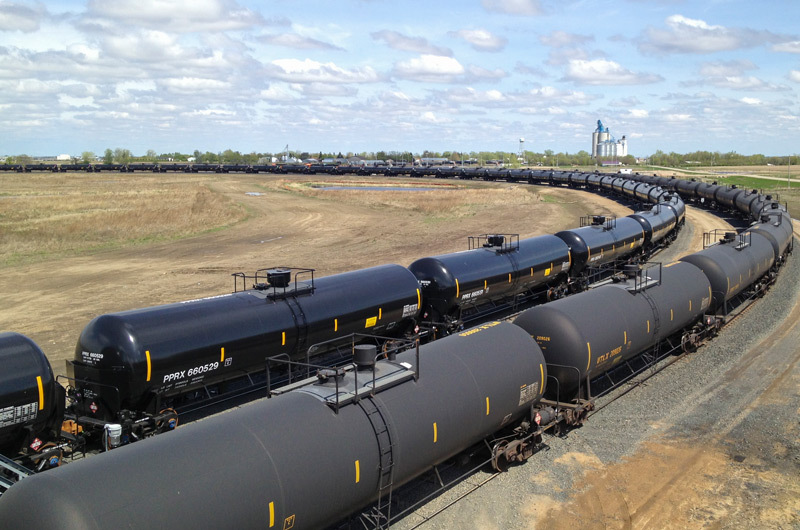 Rapid and extensive development in North Dakota’s Bakken Formation has presented a number of opportunities and challenges. One such challenge is to comply safely and efficiently with increasing regulations on truck transport of crude oil. 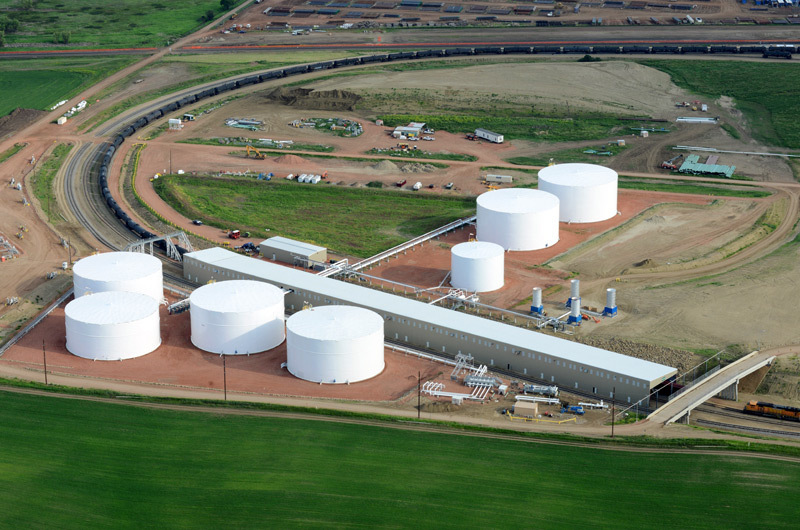 Our client seeks to develop a gathering system around Watford City, N.D., with a connection to the Tesoro crude oil pipeline. The Bakken formation constitutes one of the world’s most rapidly developing shale plays. 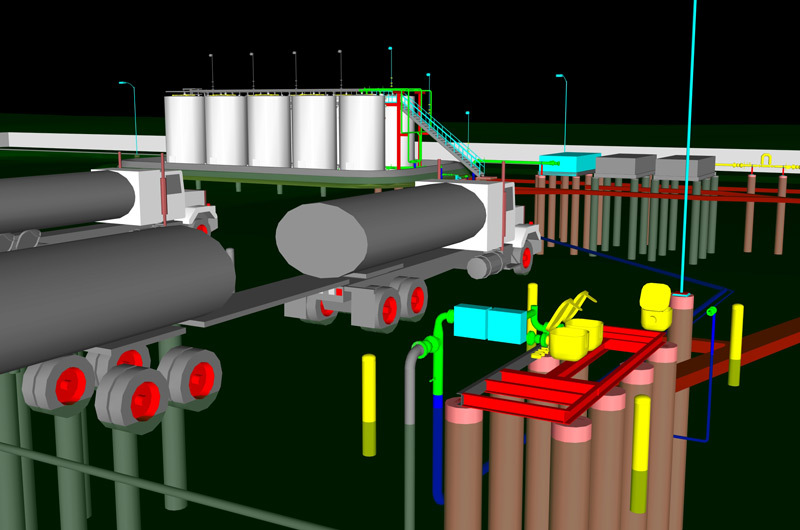 MKEC was contracted to plan, design and engineer a unit train loading facility to allow our client to move crude oil to market. The finished facility needed to be capable of handling eight unit trains per week while accommodating the switching requirements for an adjacent grain elevator. MKEC Engineering, Inc. shared a post. $10.4-million project financed through donor contributions.